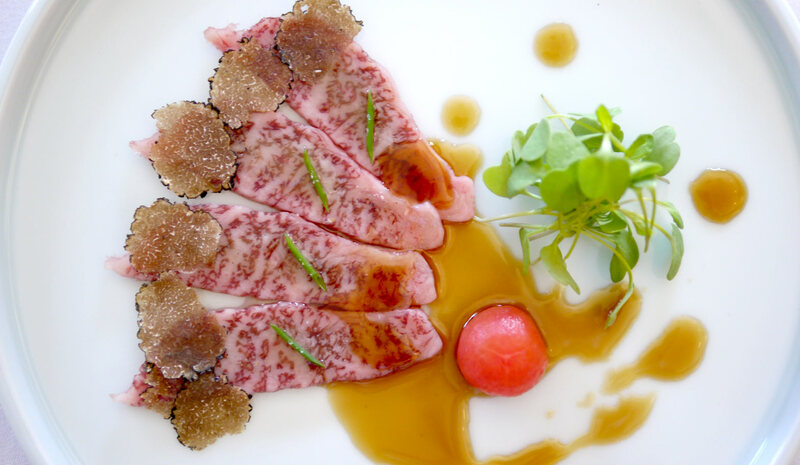 Kaiseki Specialist Chef Sugiyama's Wish to Delight Japanese Cuisine Fans in LA. 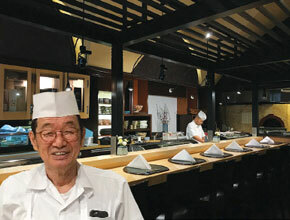 "It's already been 47 years since I have been involved in cooking", tells Nao Sugiyama, the multiple-awarded chef from Japan. 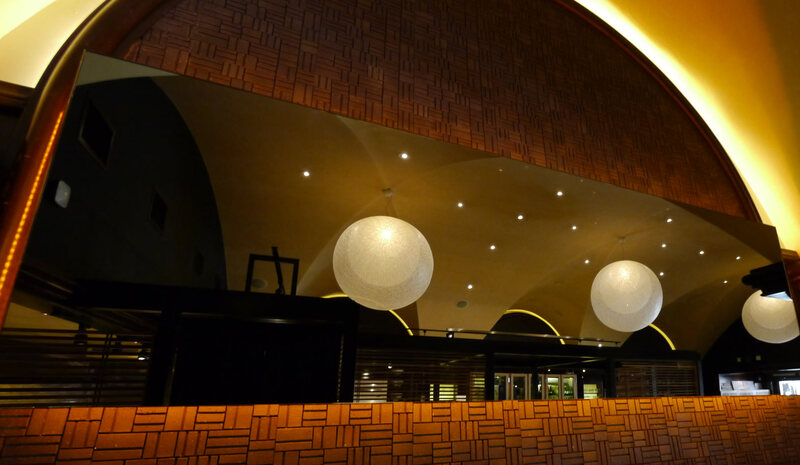 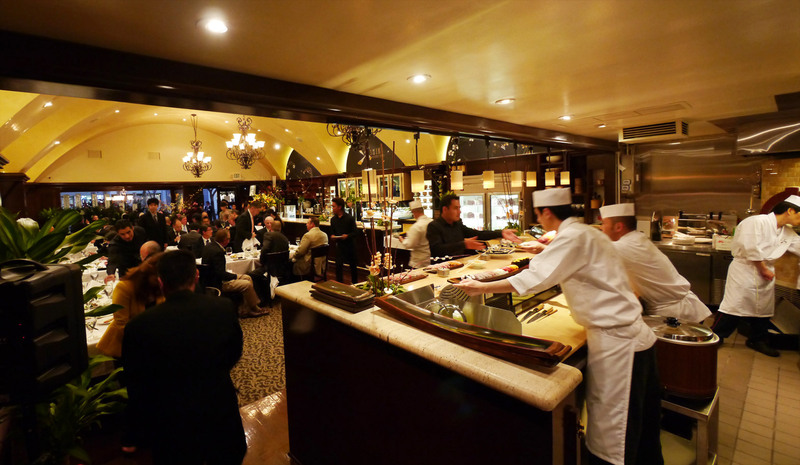 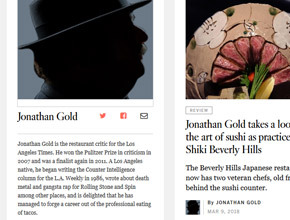 Our restaurant has been reviewed in the Los Angeles Times in a column by Jonathan Gold. 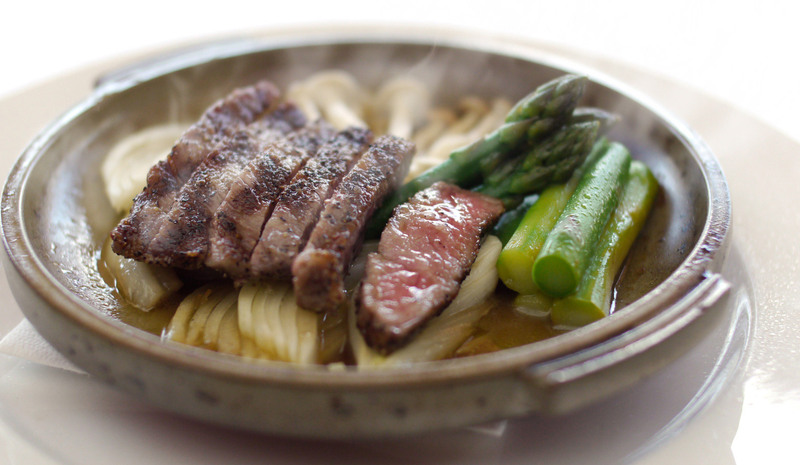 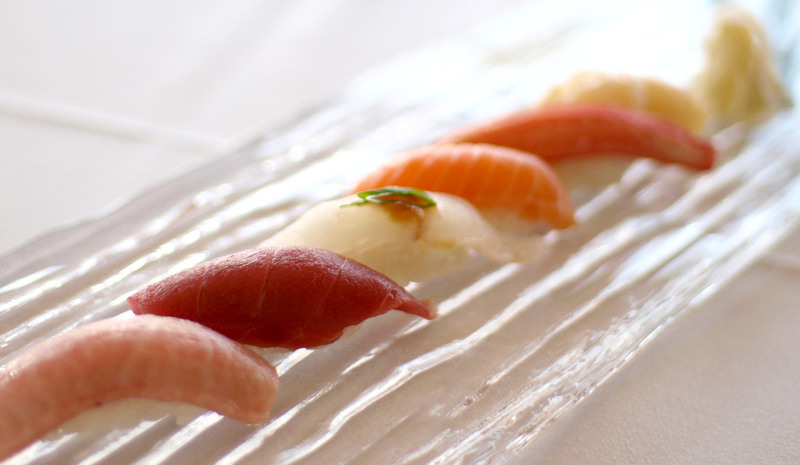 "8 Hottest New Japanese Spots in LA"
Now we are shown on ZAGAT's "8 Hottest New Japanese Spots in LA." 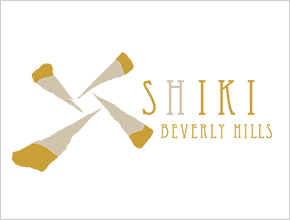 © SHIKI Beverly Hills all rights reserved.